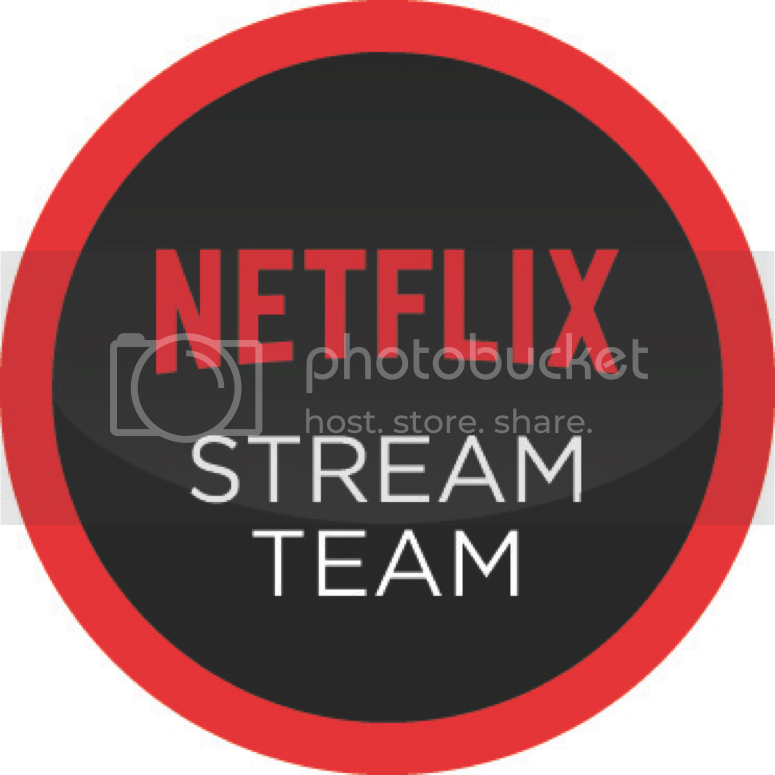 So we all watch Netflix here, right? 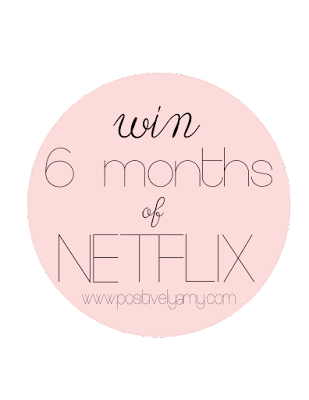 Well today someone's going to win 6 months of free Netflix just in time for Christmas movie watching and the new season of "Unbreakable Kimmie Schmidt." Lucky you. Well the winner will technically be announced on Tuesday 12/15, but who's counting down? If you want to skip my genius of a post--go right ahead and scroll down to the bottom. It's not going to hurt my feelings at all. I want to provide you with 4 Non-Clutter Gift Ideas. Because after Christmas things just get messy. Like messy. And nothing has a place and it's just chaos everywhere. 1. Warm, fuzzy blankets. You can't have too many of these. And they belong draped over a comfy chair or your sofa. No putting away necessary. Also, if you've got a lot of 'em...the linen closet? Easy. 2. Slippers. Probably the last time you got slippers was last Christmas. And if you wore them outside to take out the trash and maybe even to shovel a step or two (even though you swore you wouldn't), they're probably looking pretty sad right now and you could use a revamp. *Note, #1 and #2 would go fantastic with 6 months of Netflix. You'd have to make some hot chocolate too. Not cocoa. That word's gross. 3. Restaurant gift cards. Because who doesn't want to go out to eat on someone else's treat? I'll take a sushi one, please. 4. Something super cool...like tickets for zip line canopy tours. My sister, my mom, and I would have so much fun with this. And this is as scary as I get without sky diving. They did it, sky diving I mean. I couldn't. Like I couldn't and I also wouldn't. When they went I was pregnant with Carter so I didn't even have to come up with an excuse.